And then they just take pictures of skirting boards! Proud owners of villas and apartments know this: They want to rent or sell and the real estate agent simply shoots some photos from the hip. And thinks that this will be enough. On the Internet portal, we then often see just photos of irrelevant things like skirting boards. And that for villas, which are often worth millions. Apartments “with sea view” show everything on the photos, only no sea view. And you as an owner have put so many ideas and emotions in the construction and interior design of the property! Why is there nothing to be seen of that on the photos? This means more than mere frustration. Think about what it means financially if a property is sold months later or at a much lower price just because the presentation does not show how great it is! Or if you do not achieve the rental income that would be possible. Here, professionally produced videos or virtual reality tours come into play. Real Estate Video gives you the opportunity to counteract. Videos convey the emotions and the special character of your home or apartment. You can guide people through the property, directing attention to particular details, such as furnishings and special materials. And a professional video transports the feeling of how it is to live there, what a place that is, how the environment is like. Videos are also more than anything else suited for marketing on the Internet and social media because people are increasingly responding to video. Video is ranked higher in search engines than text or photos, prospective users also deal longer with video than with other forms of presentation. Actually you can not do without video in marketing of real estate nowadays. 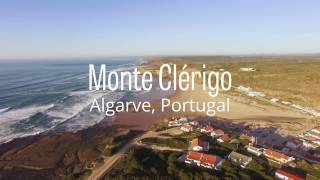 VReedom produces real estate videos focusing on real estate in the Portuguese Algarve. My digital media production company has the know-how for conception, scripts, shooting, sales and online marketing to create a video perfectly adapted to your needs. And that is not as expensive as you might think. 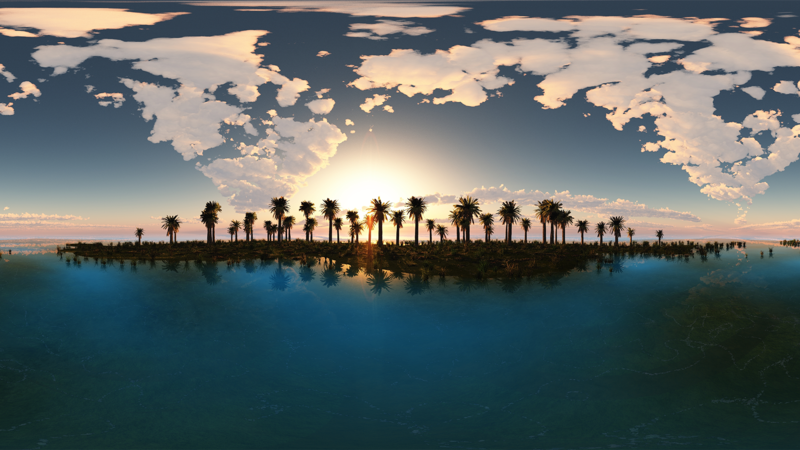 Virtual Reality will transform the real estate and tourism sector profoundly. In 360 degree tours you can let interested parties stroll through the rooms of your property. Either as tours with 360 degree panoramas, or even in VR-video. In VR-Video, you as a house owner or as a broker can show the most important aspects to the prospective customers, and your virtual visitor can look around in the truest sense of the word. Imagine what possibilities are offered by letting prospective buyers from around the world visit your villa without moving away from home at all! And you can offer this virtual tour in contrast to normal presentations to hundreds of prospective customers at the same time. You as an owner or a sophisticated broker surely recognize the potential that lies in video and virtual reality. In addition to the know-how in the field of digital media, I have my domicile in the South for a long time now and have built chic houses. That’s why I know what is important in terms of presentation and marketing. 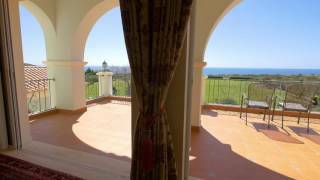 Above all, I produce real estate videos or VR tours here at the beautiful Algarve, which is like the neighboring Andalusia rich in fascinating real estate. So what should we start together first? There are different stages of such productions: from VR tours through the object, via videos showing impressions or accompanied by a presenter showing the house, up to movielike spots. In a first chat, we can jointly clarify what best suits the property and the marketing channel. And: If you have very special skirting boards and they definitely play a role, I film them off course. But then right!